Below is a list of all that is included with our Gold Website Package. 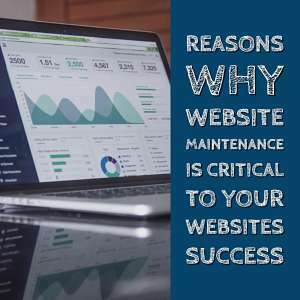 It is everything you need to get your website on the net. This package includes all that is offered in the Basic Website Package, plus more. This package will suit any website type. Great for personal, business or professional sites. Purchasing this Gold Website Package for $995 gives you all the inclusions above. You have two choices when purchasing this package from this page. Pay the full cost upfront, or alternately, we also offer an option for you to pay a 20% deposit, and the balance when the work it completed. Feel free to contact us if you wish to enquire about other payment methods. 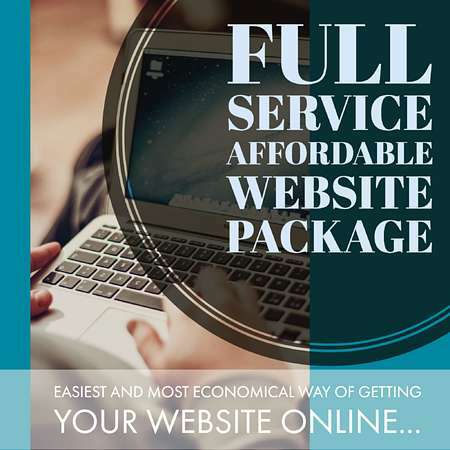 ** You can request more features for your site at additional costs, or you may wish to consider our Platinum Website Package.